Could Huawei capitalise on Samsung Note 7 ‘s demise by launching a similar smartphone? That’s probably what Huawei executives are hoping for with the upcoming release of Huawei Mate 9 Pro. It’s 5.9-inch phone that supports Google Daydream VR. Huawei is holding a release event in Munich on the 3rd of November. Teasers of the event indicate that the Chinese tech giant will announce two phones: Huawei Mate 9 and the more powerful Huawei Mate 9 Pro. 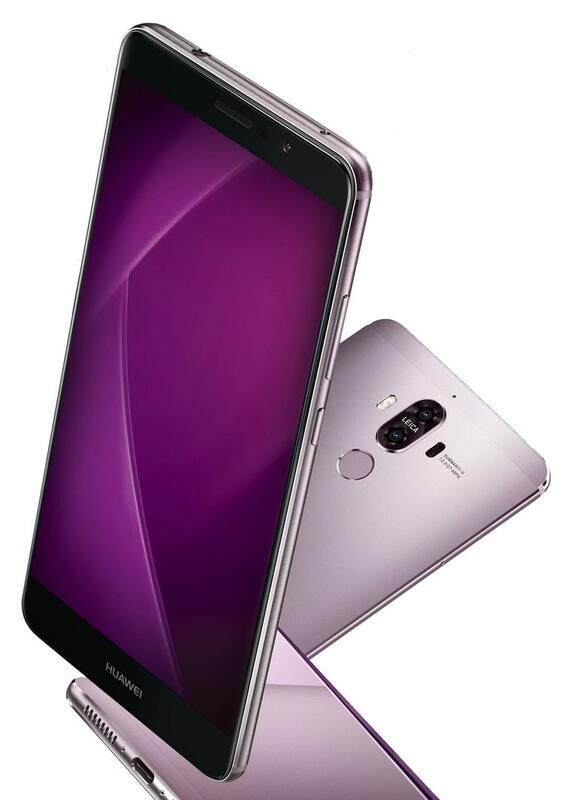 We have reported about the standard model Huawei Mate 9 in a previous post. Mate 9 Pro’s 5.9-inch screen has a resolution of 2,560 x 1,440 pixels. This means a pixel density of 497 pixels per inch, which is somewhat lower than Samsung Galaxy S7’s 537 pixels per inch. Similar to Galaxy S7, Mate 9 Pro sports curved edges on the screen. The home button also resembles S7’s home button. The new Kirin 960 processor delivers blazing speeds and has access to either 4 GB or 6 GB of RAM memory depending on configuration. Huawei claims that Kirin 960’s CPU is 10% faster than the predecessor’s Kirin 950 CPU in single-core configuration and 18% faster in multi-core. The multi-core performance is even better than that offered by Apple’s praised A10 processor. The GPU performance has been boosted a stunning 180% due to upgrading the GPU from Mali T880MP4 to Mali-G71MP8. The dual cameras on the rear of the phone look very similar to those employed by the popular Huawei P9 phone. They have a resolution of 12 MP and have been developed in co-operation with Leica. The famous leakster Evan Blass states that Huawei Mate 9 Pro will be “outrageously expensive” and will retail at US$1,300. That converts to about NZ$2,070 inclusive of GST. Could Huawei’s new phone really be so expensive? There are two storage options: 64 GB and 256 GB.